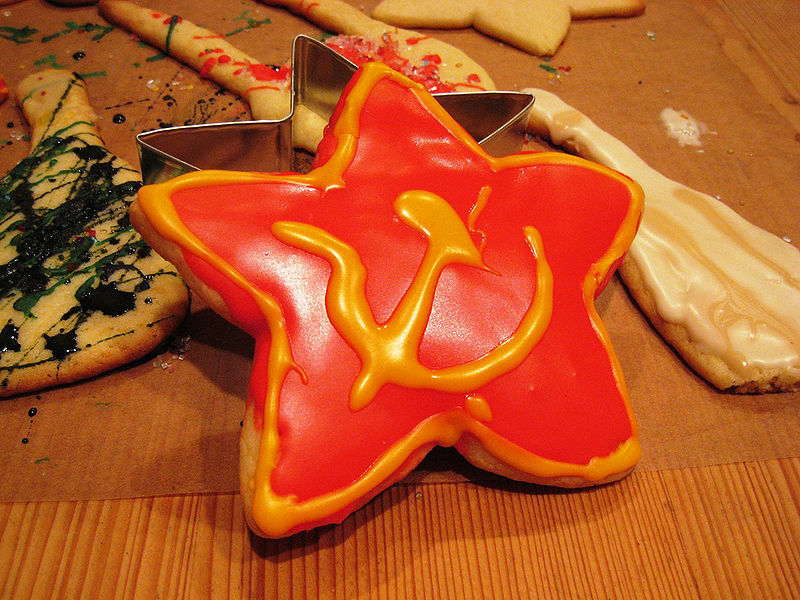 The revision #1353596 of the page named "File:CommieeCookie.jpg" does not exist. This image was imported from Uncyclopedia; see its description for info. This page was last edited on 23 April 2019, at 02:07.